Several studies have revealed links between your oral health and a range of serious diseases including diabetes and cardiovascular diseases including heart disease and stroke. Scientists have also discovered that menopause can impact your oral health and contribute to a range of dental issues such as tooth decay and gum disease. However, the good news is that addressing your oral health is a really simple way of keeping the rest of your health in check. Scientists have discovered a link between your oral health and adult onset type 2 diabetes. They found that people with higher amounts of plaque and bacteria in the mouth are also at a higher risk of developing diabetes. Elevated blood glucose levels that are associated with type 2 diabetes can also contribute to gum disease, and people with diabetes also tend to have a lower resistance to infection and may take longer to heal than people without diabetes. Importantly, the first signs of diabetes can occur in the mouth. This can include a high incidence of mouth ulcers, taste disturbances, gum abscesses, tooth decay and fungal infections such as oral thrush. Your dentist can alert you to these early warning signs, which is just one reason why it’s so important to see us for regular check-ups. When a woman experiences menopause, hormonal changes occur as a normal part of the ageing process. This includes reduced oestrogen levels that can have an impact on your oral health. 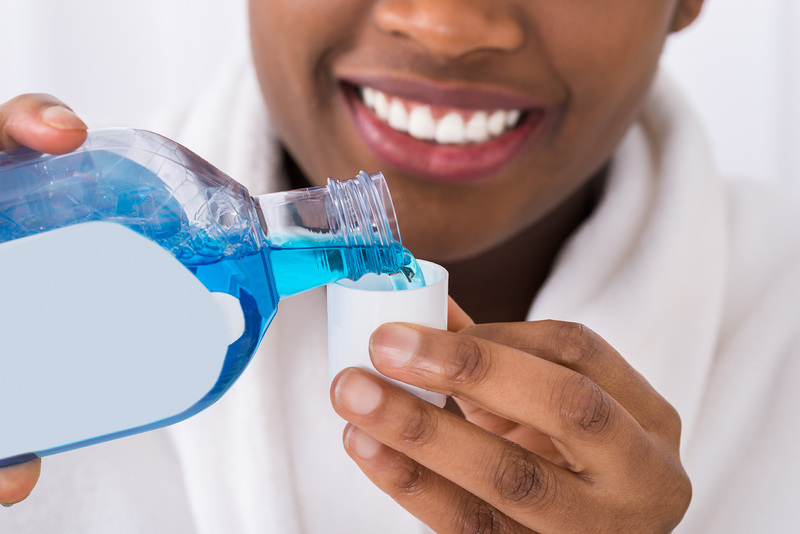 Low oestrogen levels may cause dryness in the mouth, which can cause a range of dental issues including an increased risk of developing tooth cavities and gum disease. The good news is there are some easy things you can do to limit the impact of menopause on your oral health. 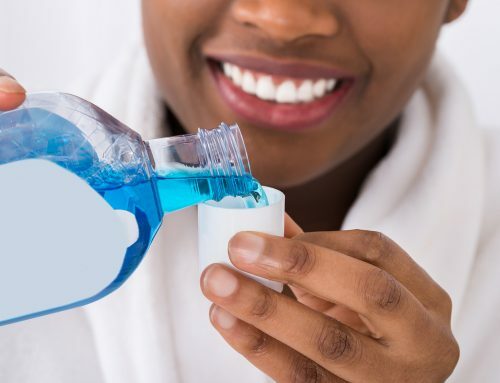 For example, we advise our patients to not use mouthwash that contains alcohol and that can further desiccate the mouth. We would also suggest daily flossing—along with regular brushing—and chewing gum to stimulate saliva production that contributes to good oral hygiene. It’s also important to take comfort in the fact that dryness in the mouth usually improves as balance is restored to your hormones over time. There are also links between your oral health and cardiovascular diseases. Studies have shown that people with moderate or advanced gum disease are at higher risk of developing heart disease, and oral symptoms can provide early warning signs that you may be suffering from the early stages of a range of heart diseases. Also, scientists have discovered that bacteria present in your mouth can travel to other areas of your body—including to your heart—and may play a contributing role in some cardiovascular diseases. For example, oral bacteria can enter your bloodstream and cause inflammation in other areas of your body. This can cause endocarditis, which is an infection in the lining of your heart, along with clogged arteries and even stroke. Practising good oral hygiene and seeing your dentist for regular check-ups are the best ways to prevent gum disease that’s associated with an increased risk of cardiovascular disease. And remember, good oral health helps support good general health.